The Winter Olympics are upon us once again, replete with national pride, binge-watching, and pretending you too could fly off a ski jump and win a gold medal. 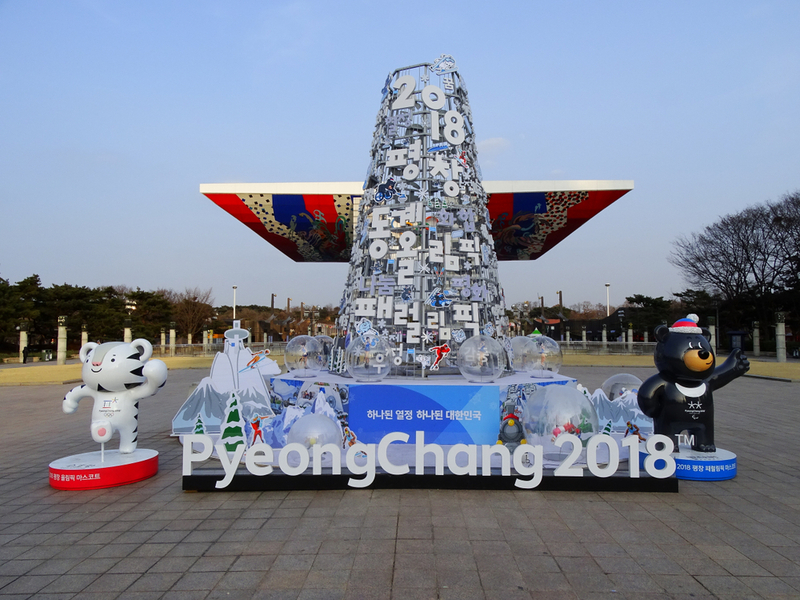 “By hosting the 2018 Games we want to make a lasting effect on the youth and inspire the generations to come,” POCOG President CHO Yang-ho said. Overall, 92 nations are participating in the Games, with nearly 3,000 athletes competing in 15 disciplines. New countries to the competition are Ecuador, Eritrea, Kosovo, Malaysia, Nigeria and Singapore. New disciplines to the Winter Olympics are big air snowboarding, mass start speed skating, mixed doubles curling and mixed team alpine skiing. Controversies abound, topped by the tensions between North and South Korea and by the Russian doping scandal. Several major countries (including the United States) threatened to pull out of competition unless their teams and delegates could be guaranteed safe. Even the choice of Olympics mascot – a white tiger named Soohorang – was not without controversy. In Korean culture, white tigers are sacred and considered the Republic of Korea’s guardian animal. However, wildlife advocacy groups criticized the choice for popularizing an animal that has suffered from excessive inbreeding by exhibitors. Despite controversies, the Winter Games are successfully underway. NBCOlympics.com will livestream the opening ceremony early Friday morning at 6 a.m. EST / 3 a.m. PST. A delayed TV broadcast with commentary by Katie Couric and Mike Tirico will air on NBC at 8 p.m. EST for primetime viewing Friday night.